An absolutely sensational puzzler. Delivered on time and in great condition as always. 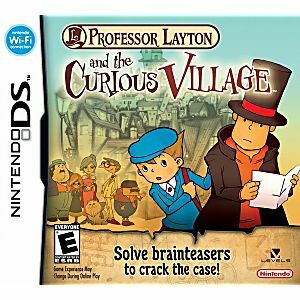 This game is the first game released in the Professor Layton Series. 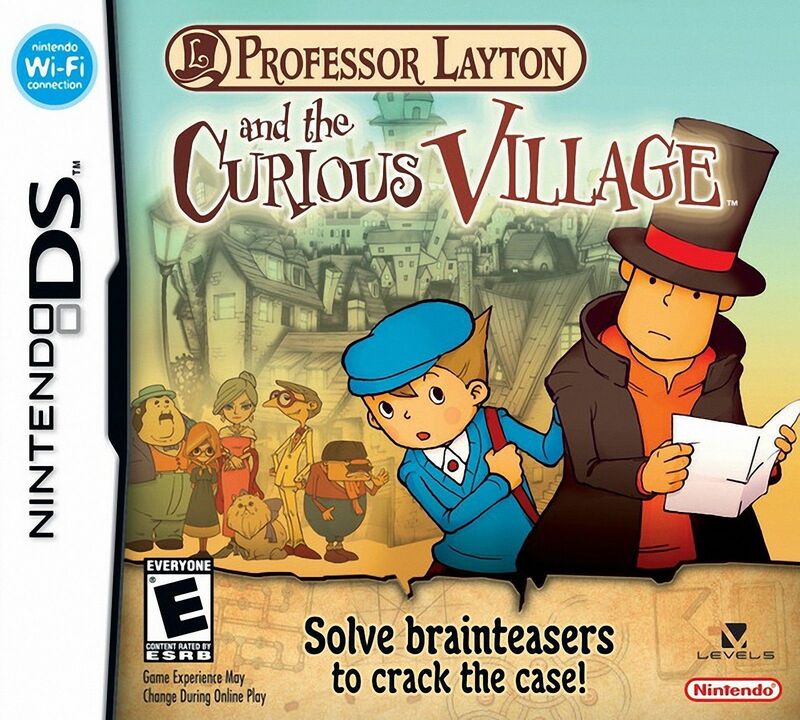 This game is a puzzled game where you solve various puzzles in game to find out the mystery of the Curious Village. I found the game surprisingly challenging, as hint coins were hard to find. Hint coins are like tips you can use to unlock clues to help you solve puzzles. Save them up, You'll need them! As the First game in the series, The voice acting actually really good, and it only got better. A really great game!